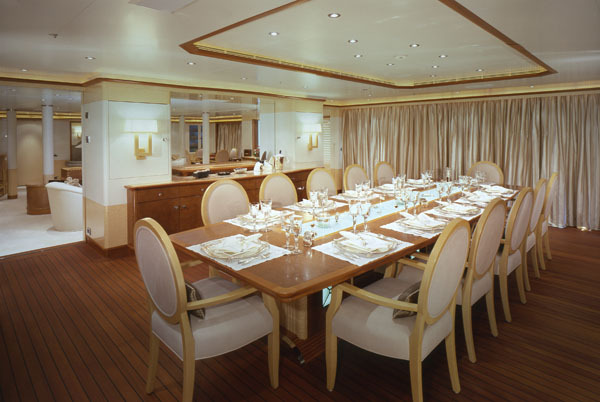 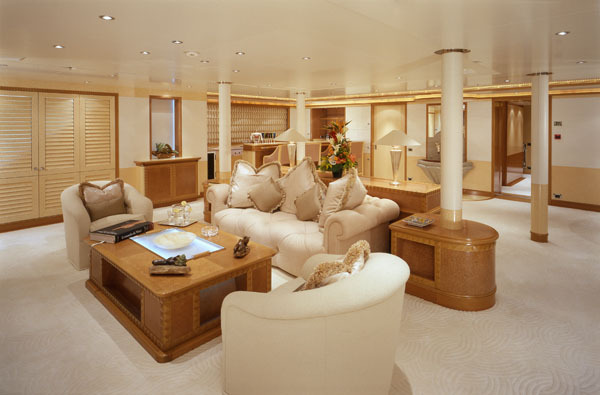 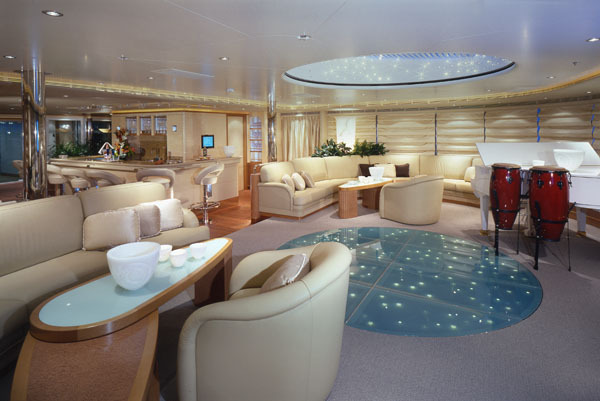 The Princess Mariana made it’s debut back in 2003 and then resurfaced sometime in 2006 as a chartered service. 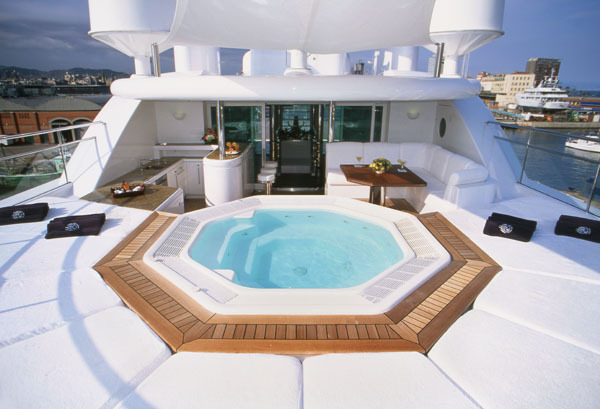 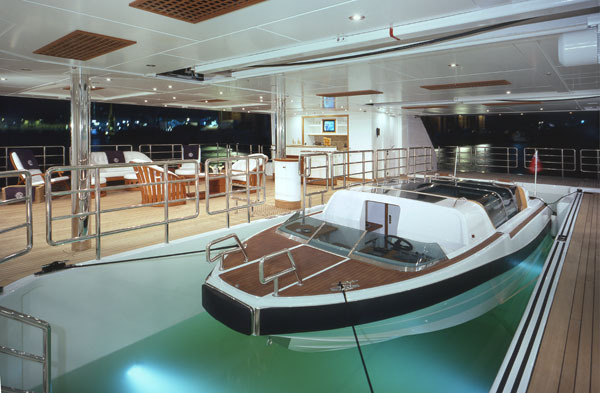 Princess Mariana features a 13-seat cinema, a helipad, a gold driving range, a deluxe pool, and a spacious master stateroom. 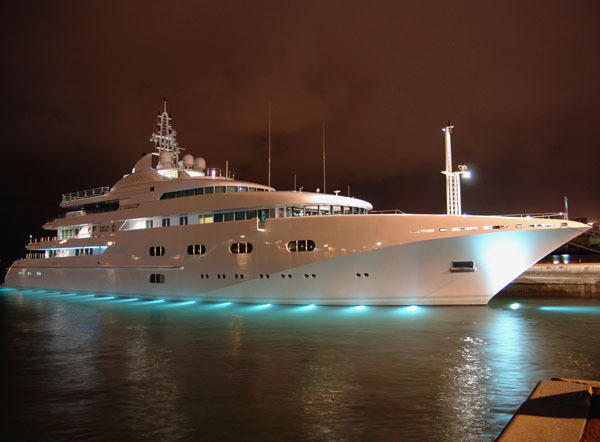 Chartering this yacht isn’t cheap, but I mean if you can even you think you can handle it get your wallet ready for the theÂ $606,500 per week fee.